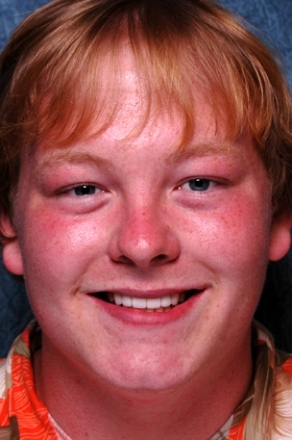 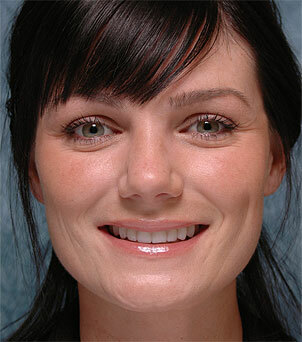 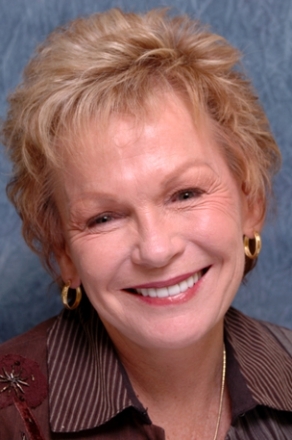 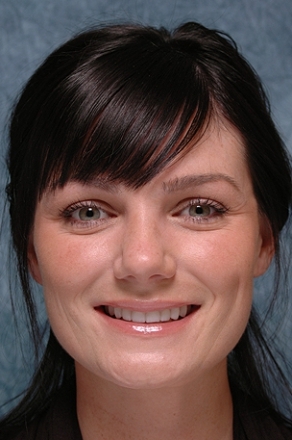 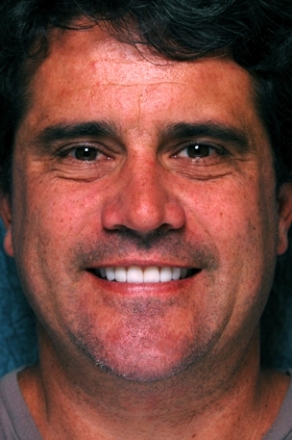 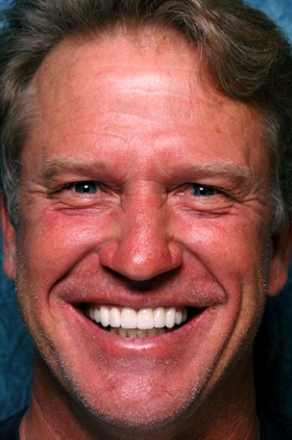 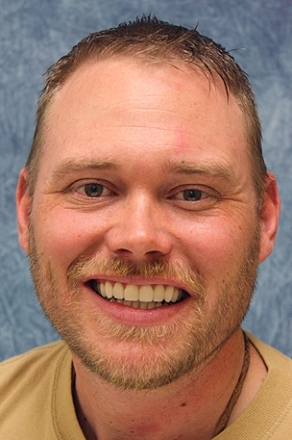 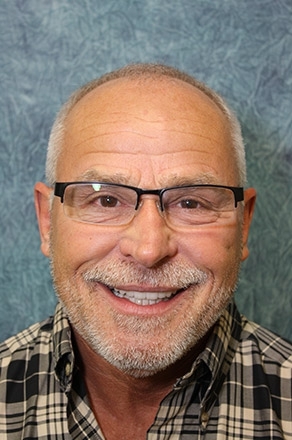 We invite you to take a moment and browse through some examples of our practice’s smile makeover results. 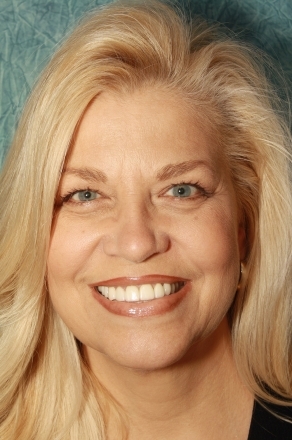 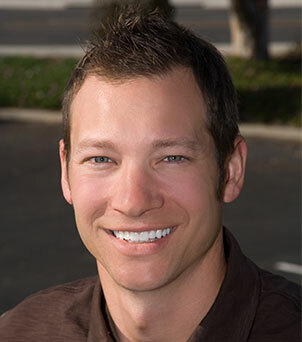 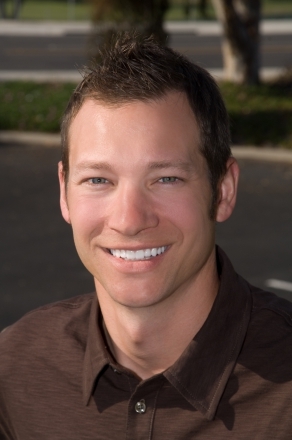 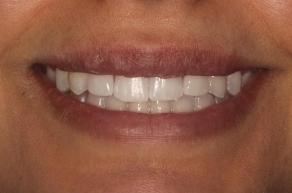 Many individuals from the Irvine, Newport Beach, and other Orange County areas have enjoyed a dramatic increase in their self confidence as a result of a smile makeover. 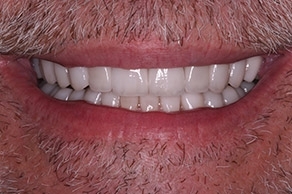 They feel more comfortable in social and professional situations, and are showered with the compliments of friends and family. 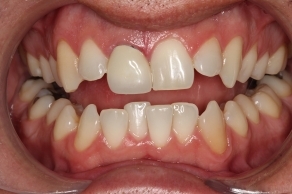 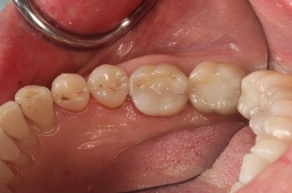 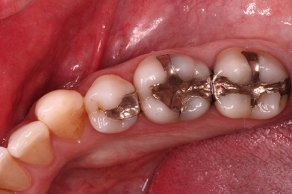 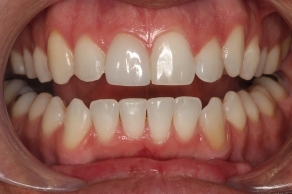 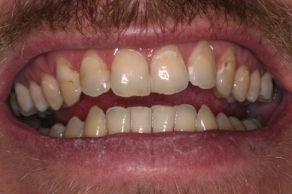 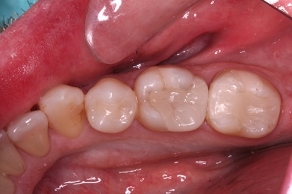 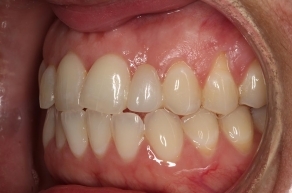 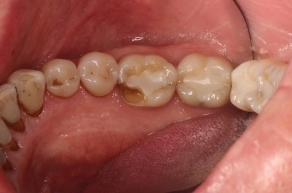 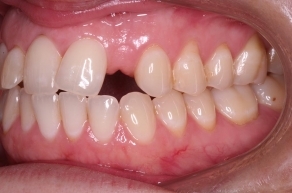 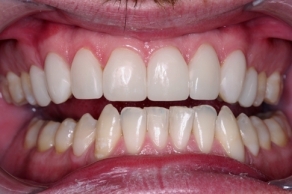 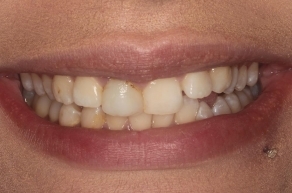 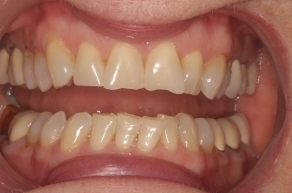 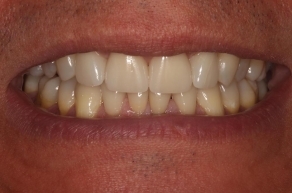 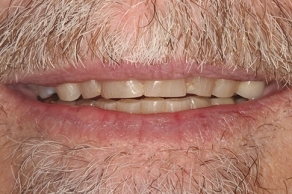 Explore the before-and-after cases below to get a feel for the types of transformations that are typical at our practice. 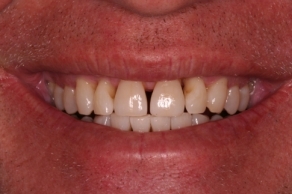 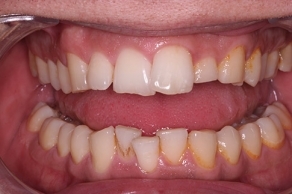 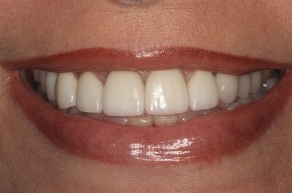 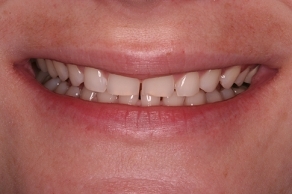 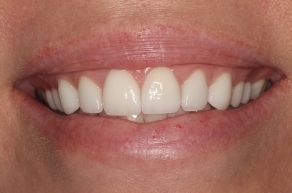 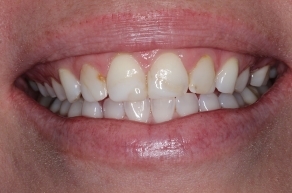 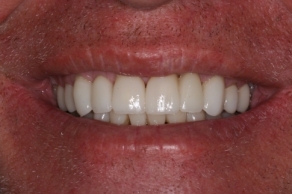 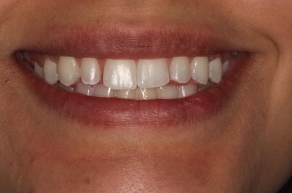 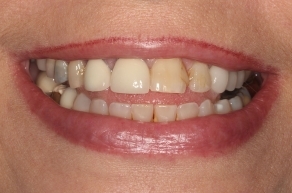 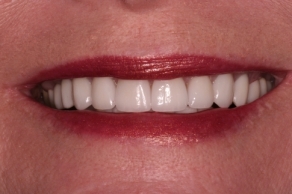 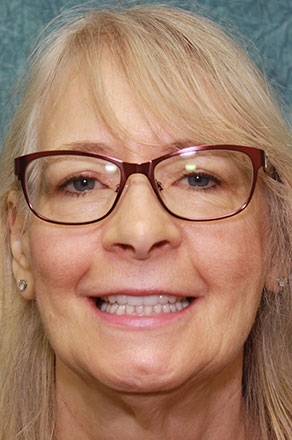 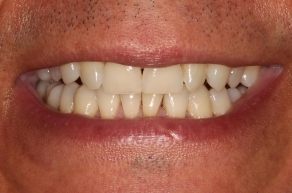 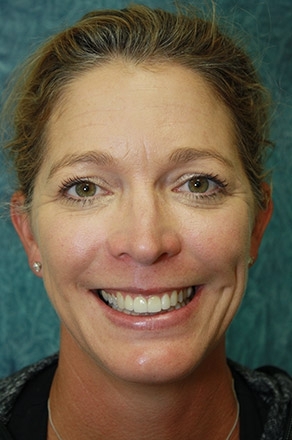 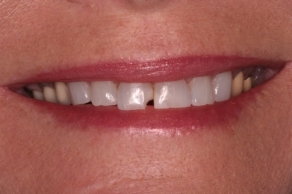 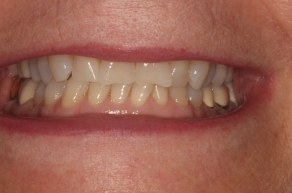 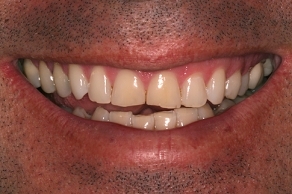 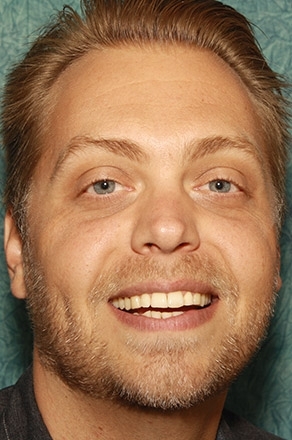 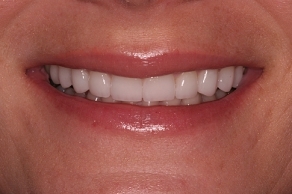 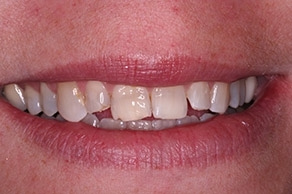 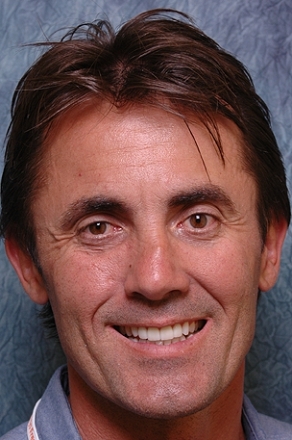 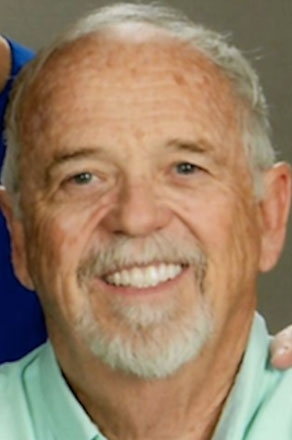 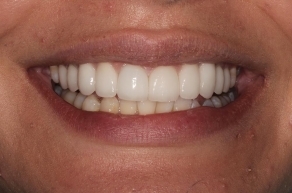 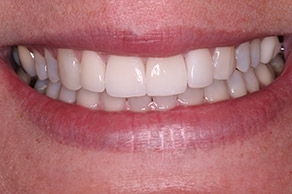 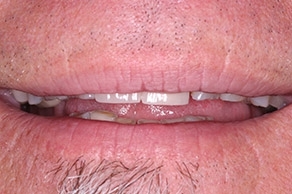 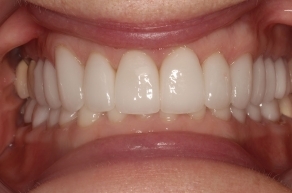 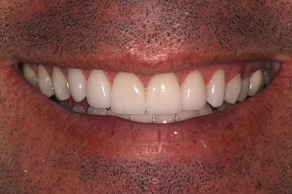 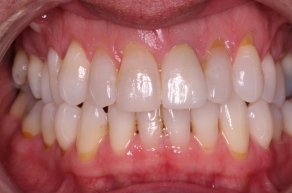 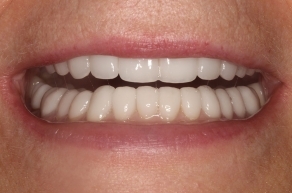 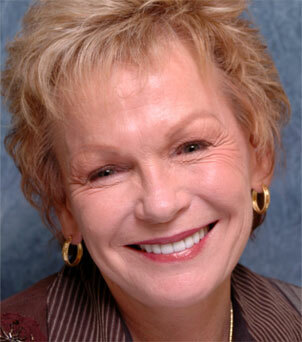 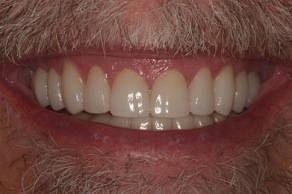 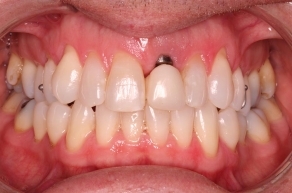 If you like these featured smile makeover results, contact OC Lifesmiles.